I am a cartoonist and illustrator for hire. I draw children’s comics, animals and rejected Pokemon. Head over to my Instagram @ape_detective for more! Buy my comics at London’s Orbital Comics! 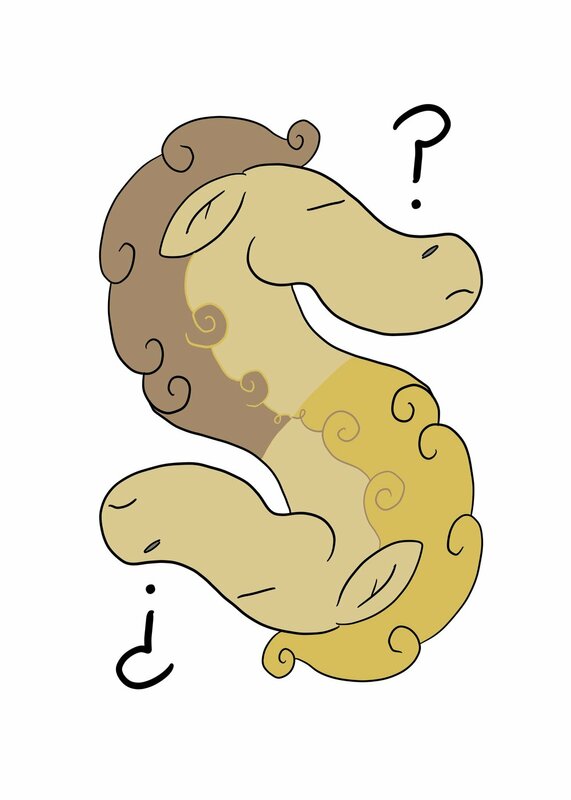 I am currently working on illustrating a new commercial card game, What’s That Horse. If you would like a piece of custom artwork done, just email me at joshuajosephking[at]gmail.com with your idea and specifications and I will send it back to you. I'll follow any idea you have, whether its based on (or a copy of) my existing work below, or a completely original idea of your own. I like to draw animals and cartoon monkeys, if that helps. Any text or quote is fine, too. Thanks!